At RMPSI we have never met a healthy, well-grown Idaho Russet Burbank potato we didn’t love. There’re hard to beat; however they aren’t the perfect match for every consumer product. That’s why we go to such great lengths to find out exactly what each of our customers end-use needs require. 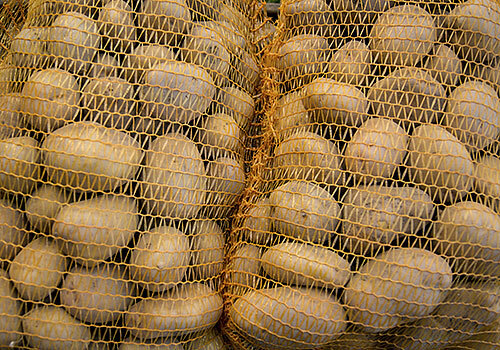 Certain varieties of potatoes, grown right here in this part of Idaho, perform better as fresh cut fries. Other varieties excel when they’re turned into mashed potatoes and dehydrated products. The same is true for onions and other fresh produce. As a rule the more we know about your intended product use, the better.